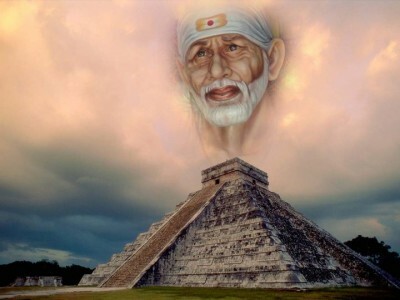 The creditable certificate of “MAHARISHI”. 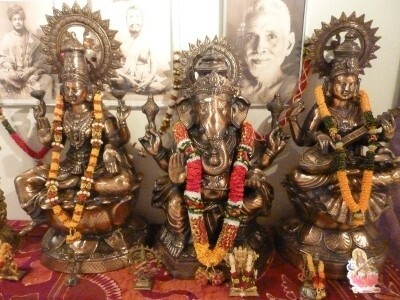 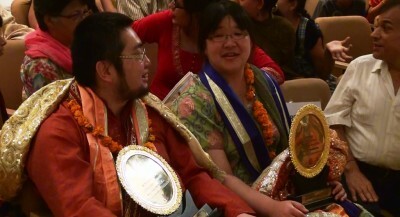 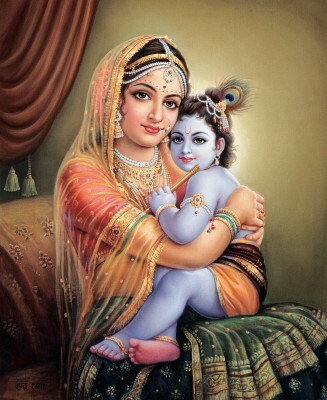 We the husband and wife got the title of “MAHARISHI” from India. 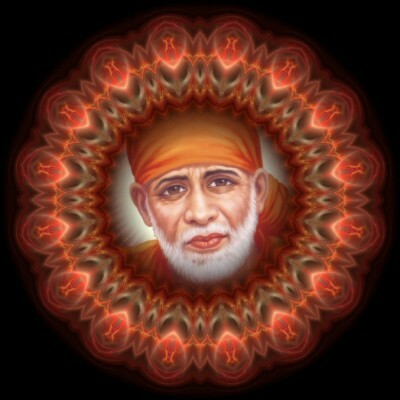 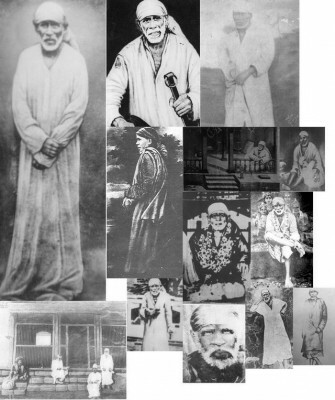 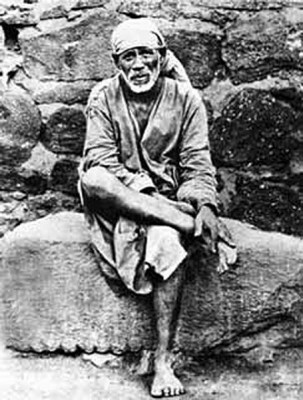 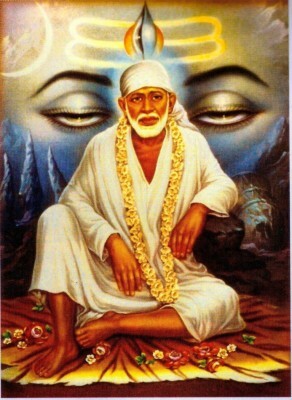 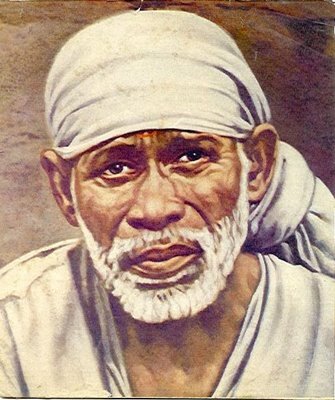 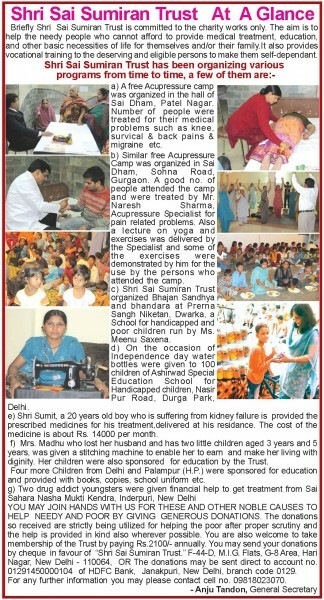 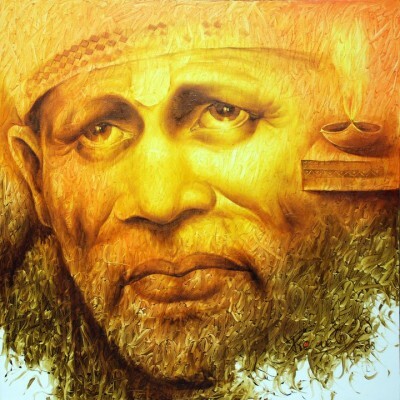 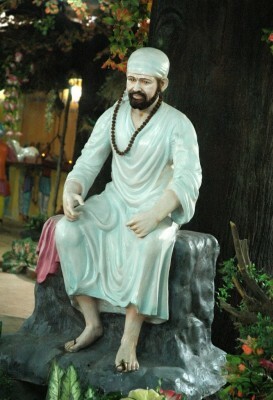 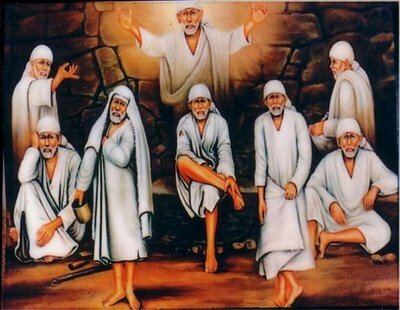 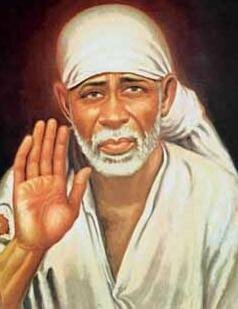 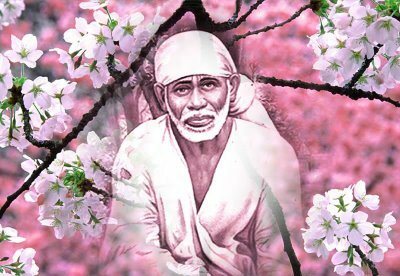 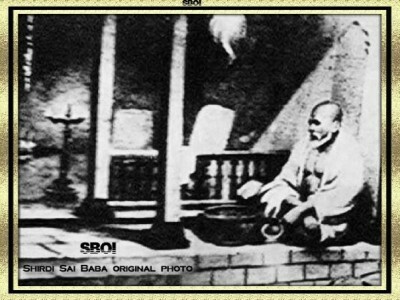 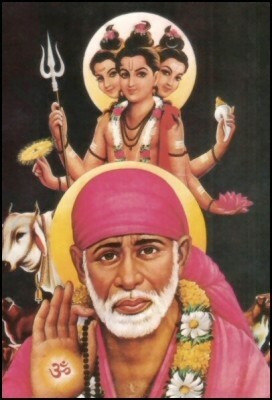 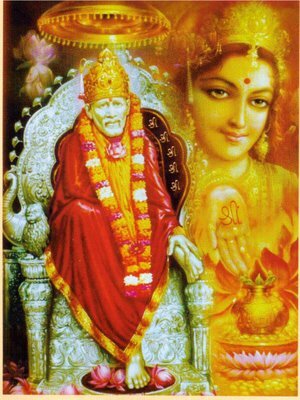 “Shirdi SaiBaba” wants many faith people to worship. 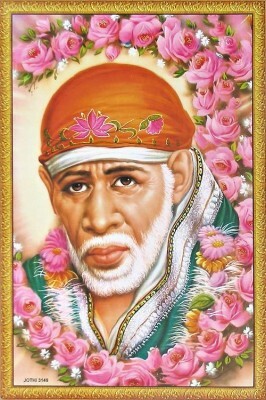 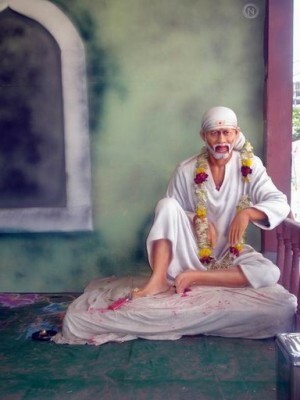 Are there any messages which you want to tell to a Shirdi SaiBaba? 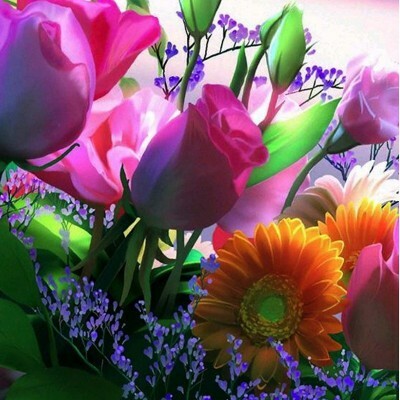 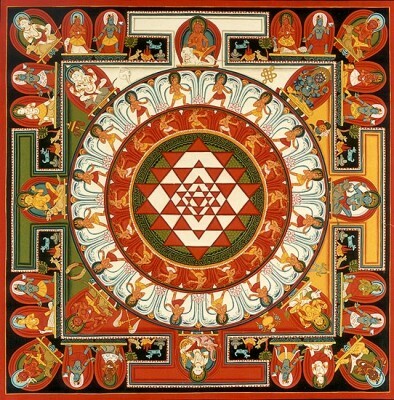 To contact with the mystery of the world and the creation, your mind must be constantly silent. 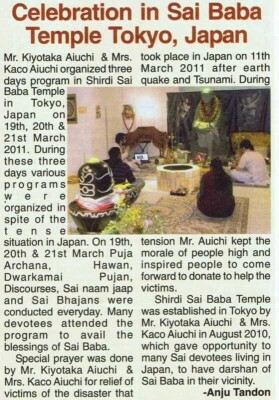 The Tokyo temple was published by the newspaper of India 3 times. 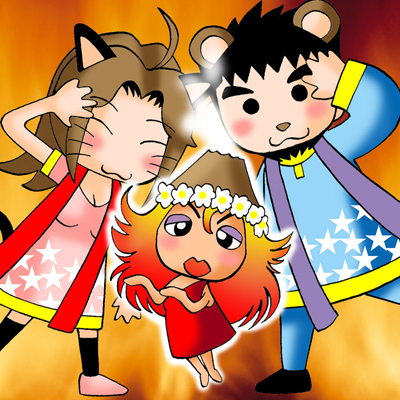 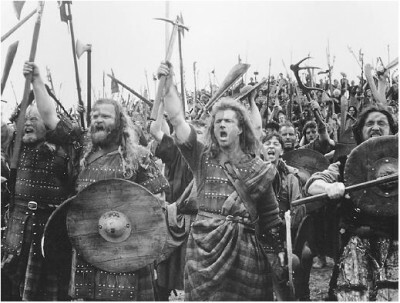 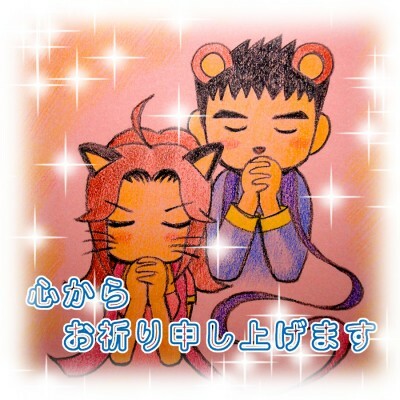 Brave friends! 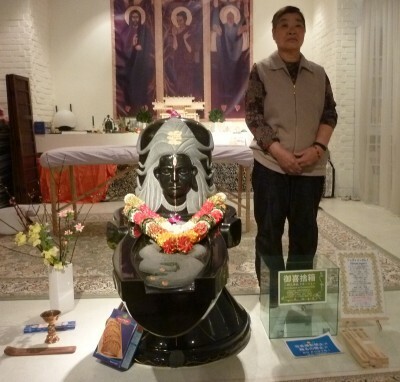 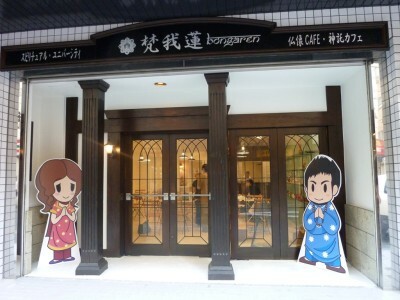 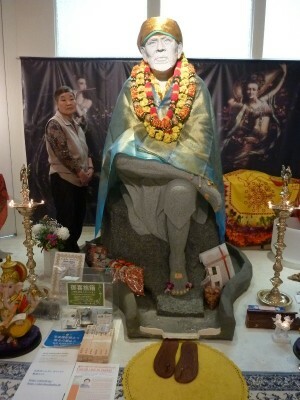 The stop of a visit to Japan of guruji. 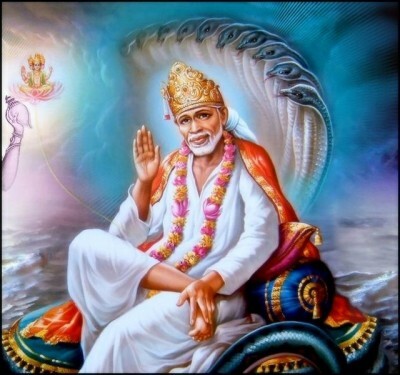 The message and picture of the friend of Mumbai and India to encouragement. 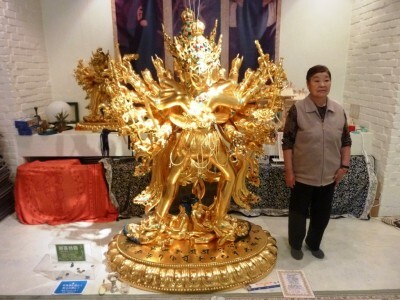 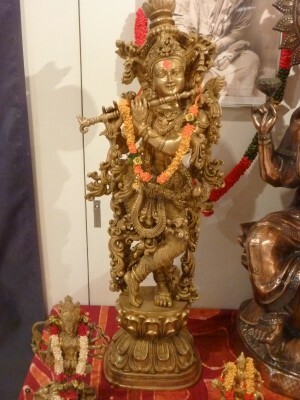 Krishna Murti, Tokyo Center Hinduism Center, Tokyo ,Japan Krishna Murti, Extra-Big!